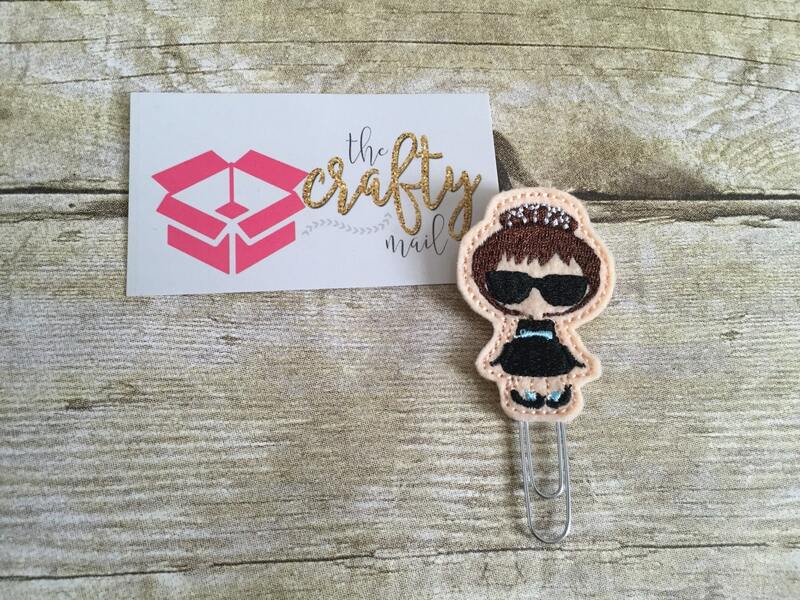 Large paper clip with adorable glam girl embellishment! Very Breakfast At Tiffany's inspired! Shipping was really fast. “Glam Girl” was a gift for a friend, she absolutely loved it!! !